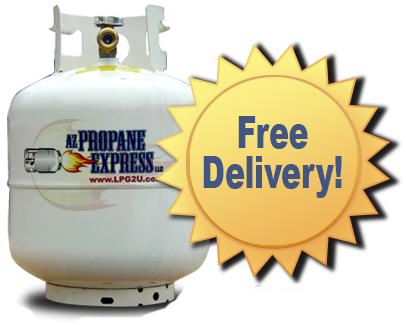 Getting a new propane gas tank for your grill has never been easier! Fill out our online delivery form and get a 20lb propane tank delivered to your door. Taking The Pain Out Of Propane Tank Exchange! 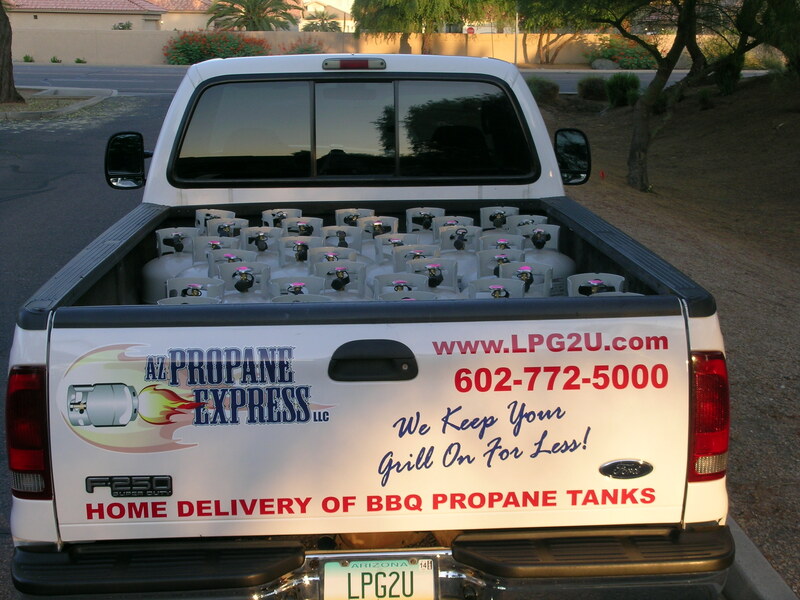 AZ PROPANE EXPRESS, LLC, provides delivery service that saves you time and money. Place your propane gas order online, then just sit back & relax. 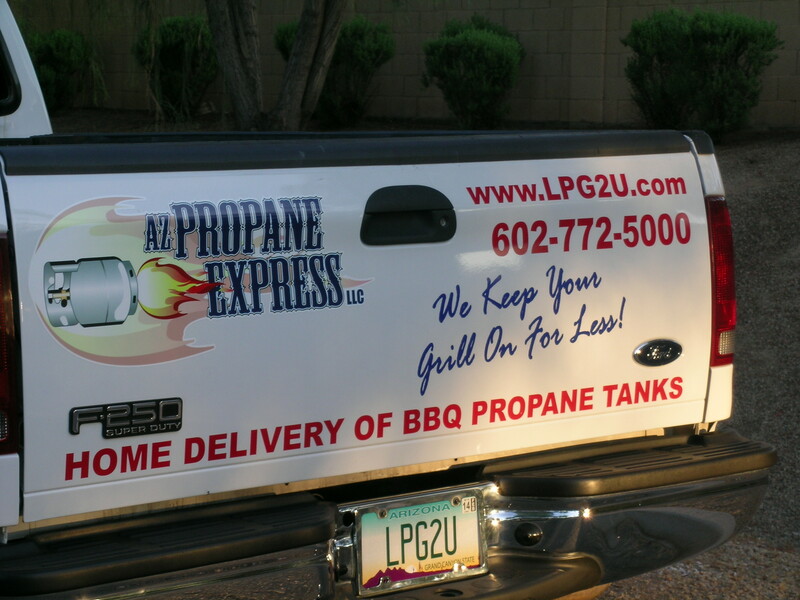 AZ PROPANE EXPRESS LLC will take care of the rest. All prices include tax for delivery where you want it. Never an extra charge for delivery or hookup. Not at home, not a problem. 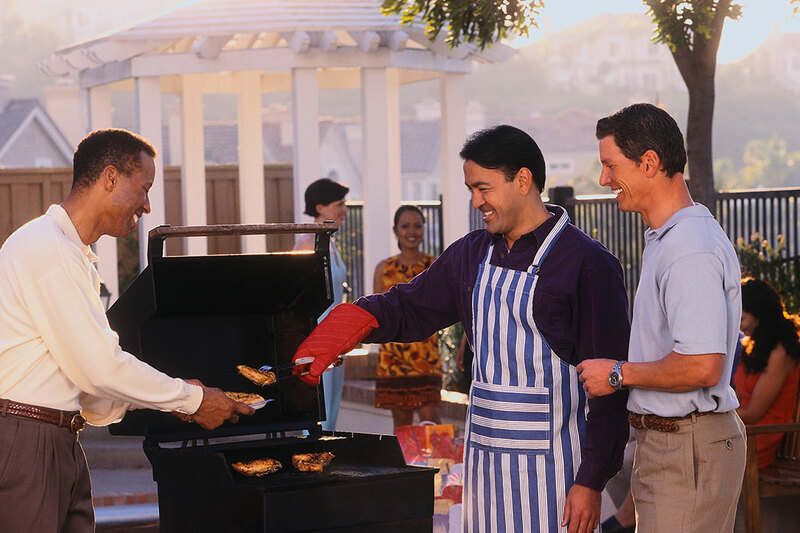 We will do the exchange at your front door, side gate or at the grill. Just tell us where you would like us to exchange the tanks. 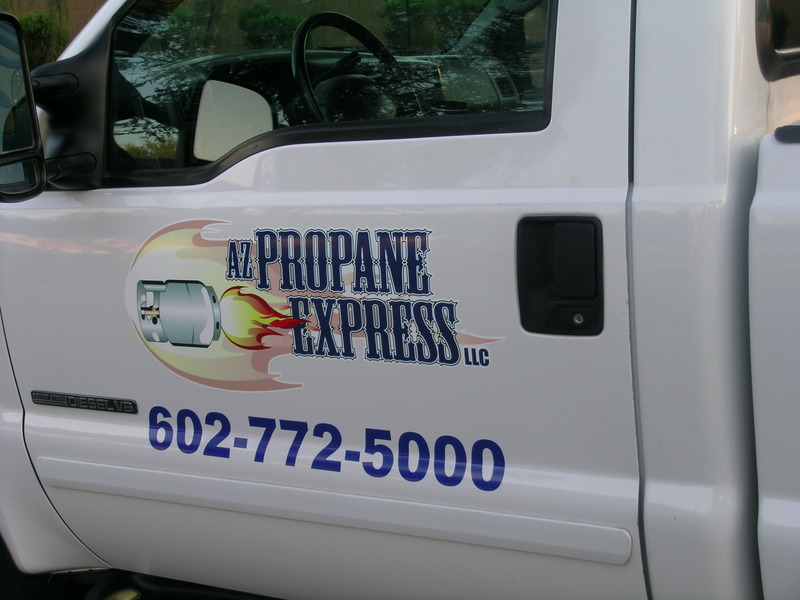 AZ PROPANE EXPRESS, LLC is a local family owned and operated company you can trust. © 2019 AZ Propane Express LLC. All Rights Reserved.